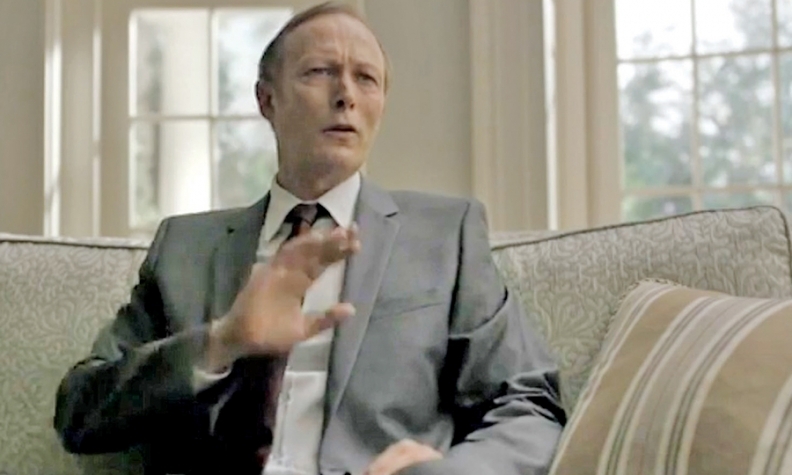 Lada and Lexus provided fictional Russian President Viktor Petrov (Lars Mikkelsen) with "the best metaphor ever." "I want the Lexus," says Viktor Petrov, fictional Russian president in an episode of the hit series "House of Cards." A nifty bit of product placement? "This is totally organic, nothing we placed," said Maurice Durand, a Lexus spokesman. In the show, Petrov scoffs at U.S. President Frank Underwood's proposal to combine Russian and American troops in the Israeli-occupied Jordan Valley. Petrov will only agree to the idea if Underwood meets some of his loony demands. Underwood balks and instead offers a compromise that leads the Russian leader to wax philosophical. "You know what the best part of the fall of the Soviet Union was? The cars," says Petrov. "Have you ever driven a Lada? It was a coffin on wheels. But then, after the fall, we got the Lexus. The first time I [expletive] my ex-wife, in a Lexus. You could never do that in a Lada. No space. You see, Mr. President, I want the Lexus, and you're trying to sell me a Lada." Twitter quickly lit up with that line. One tweet called it "the best metaphor ever."